Follow a project from before to after. Backsplash tile goes in at Lincoln Park Kitchen Renovation! 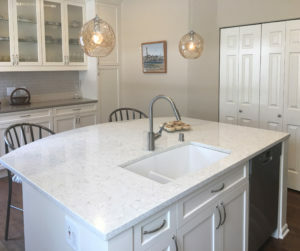 Lincoln Park Kitchen Renovation– quartz countertops installed!